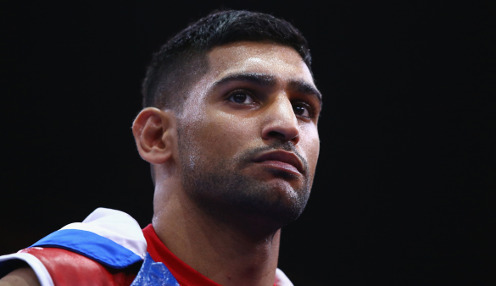 Amir Khan insisted he still had the prospect of world title fights in the future after defeat by Terence Crawford. 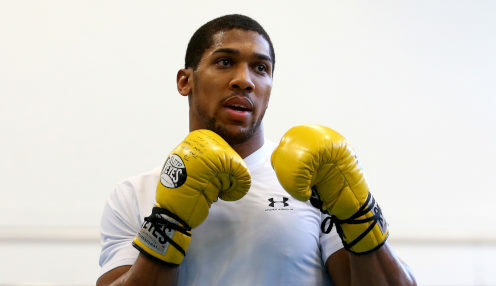 Anthony Joshua's promoter Eddie Hearn says the world heavyweight champion will need a new opponent for his American debut after Jarrell Miller's withdrawal. 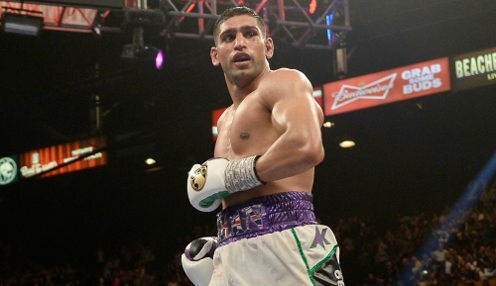 Amir Khan says he's under no pressure in his fight with Terence Crawford as he looks to spring a major surprise in New York on Saturday. 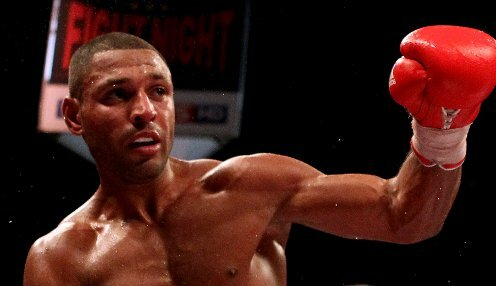 Kell Brook is targeting a world title fight against Errol Spence Jr ahead of his planned comeback on the Anthony Joshua-Jarrell Miller undercard. 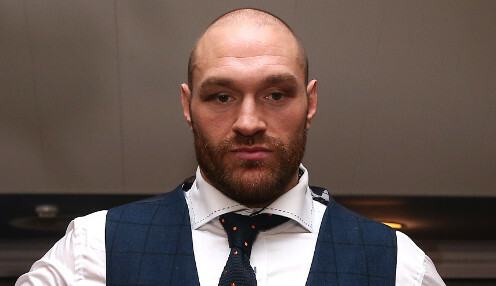 Tyson Fury has vowed he will hold a rematch against Deontay Wilder despite agreeing a bout against Tom Schwarz in Las Vegas on 15th June. 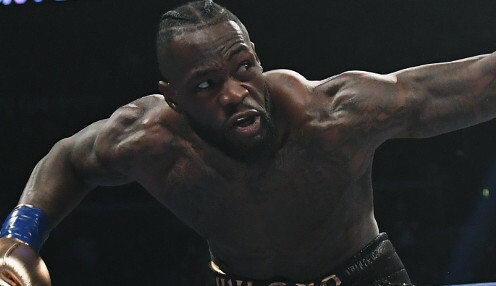 Deontay Wilder has said he wants a heavyweight unification title bout against Anthony Joshua after his Tyson Fury rematch was postponed.